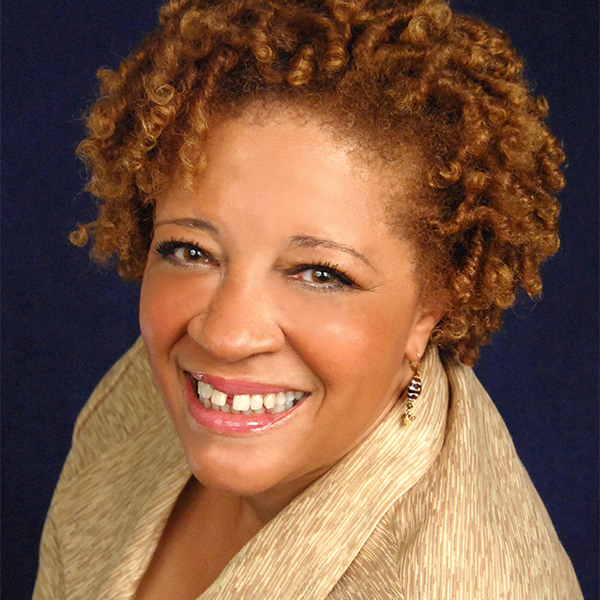 Willa Edgerton-Chisler, is the founder of Symphony Strategies, Makali P2 Institute, and CEO of Symphony Coaching, LLC. Celebrating her 14th year as a certified professional coach, Willa is an author, inspirational speaker, thought leader and advocate for Diversity & Inclusion, a personal development strategist partnering with a diverse suite of leaders, helping them understand their behaviors, strengths their impact, supporting them to orchestrate their full potential. She has facilitated cultural competency, diversity/inclusion, career transition, business development and delivered executive coaching to organizations in the private, not-for-profit and government sectors including: State of New Jersey Judiciary, Sodexo, NJIT University, Chubb, NJSBDC, Elsevier, and ADP. Willa holds credentials in HR, EQ, DiSC, Myers-Briggs, Emotional Intelligence and Diversity Management from Rutgers University, Fairleigh Dickinson University, EID Institute, NTL Institute Diversity Practitioner Certification Program and American University. She is authentic, consistent, passionate visionary, committed to business growth, professional excellence, and to the community - a master coach who is helping empower the next generation of leaders in New Jersey. Whether you are starting a business or you want to make changes in your current business, listening to these two ladies will save you time and money. Two veterans in "making businesses work" space that will navigate you through any challenges you may face.